Avant Agency proudly joins TEDxSydney again in 2018, to identify and foster corporate partnerships with organisations whose values are authentically aligned with those of the event and the TEDxSydney community. Without our corporate partners, the event simply wouldn’t be viable. So, bringing them into the fold and helping them engage with our audience is a fundamentally positive function. 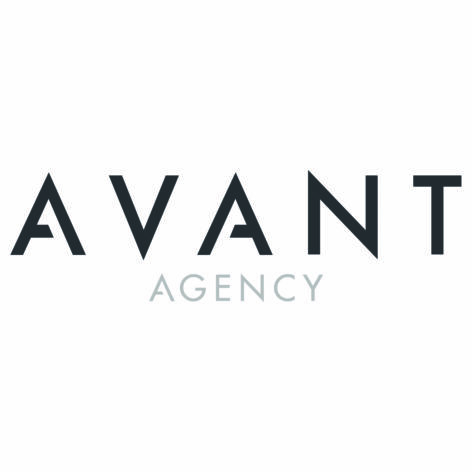 Avant Agency is a sponsorship, marketing and activation company, which focuses on brokering partnerships, strategy, account management and business consulting for event rights holders and brands.